While it is one of the most important milestones in your life, planning your marriage is sure to be one the most taxing events ever. 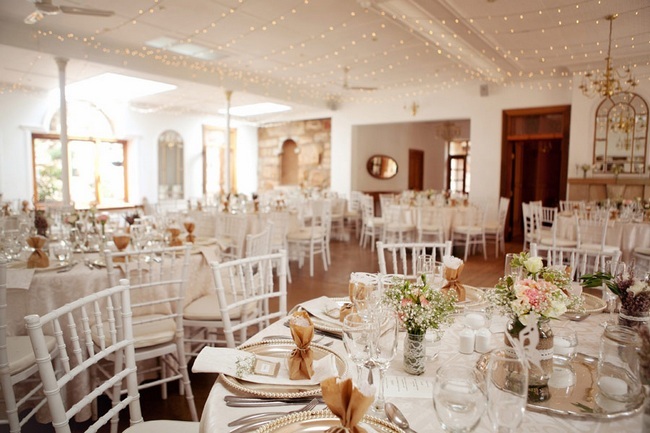 It is true that there are wedding planners who can organize the entire event from beginning to end but there are still things that need your opinion; from the interior decoration to the outfit that needs to be designed for the bridesmaid. There is also the problem of a high living cost that makes people try to cut down the overall cost of weddings which means most couples tend to avoid hiring wedding planners and instead organize the whole event by themselves. On paper it does seem like an overwhelming event and it actually with the potential for multiple things to go wrong but by planning ahead and developing a basic idea of how the process is supposed to go, you can take steps and measures to ensure the event finishes flawlessly. The first course of action should be to finalize the guest list. Most people would call you out reasoning that it is premature but many decisions regarding the wedding depend on the guest list. For an instance the amount of guests you are planning to invite will help you decide on suitable wedding location and also help you finalize the quantity of the meals. Pay attention to the location of the venue. Think about the distance for the majority of the people and plan the venue accordingly. On the same leaf, you should keep in mind that not everyone you invite is bound to come to the wedding. You can make a rough estimate by thinking carefully about each person and the likelihood of him or her making it to the wedding. Many miss out on weddings due to work commitments, sickness or that the distance might be too long. While it is understandable that you might want to do everything by yourself to keep down costs, a wedding stylist is absolutely necessary to ensure you are looking your best at your memorable moment. An amateur stylist or your best friend will not be able to replicate the professional look that you desire especially in an event of such a magnitude. Music is an absolute necessity at any wedding. One of the easiest ways to up the prevailing atmosphere present in the party, it does not matter if you have a band playing on stage or you are just playing music from your smartphone. It is important though that you play music that goes along with the mood and the type of guests you are inviting.